THIS TRUCK WILL HAVE A SALVAGE TITLE BUT HAD NO BODY DAMAGE. THE TRUCK HAD RAN OVER SOMETHING AND BENT THE MOTOR CRADLE UNDERNEATH THE TRUCK AND HAD TO BE REPLACED. THE TRUCK RAN AND DROVE WHEN IT CAME IN AND WE WILL HAVE PICTURES OF TRUCK BEFORE AND AFTER. TRUCK ALSO HAD A-ARMS BENT SO THOSE ALSO HAVE BEEN REPLACED. 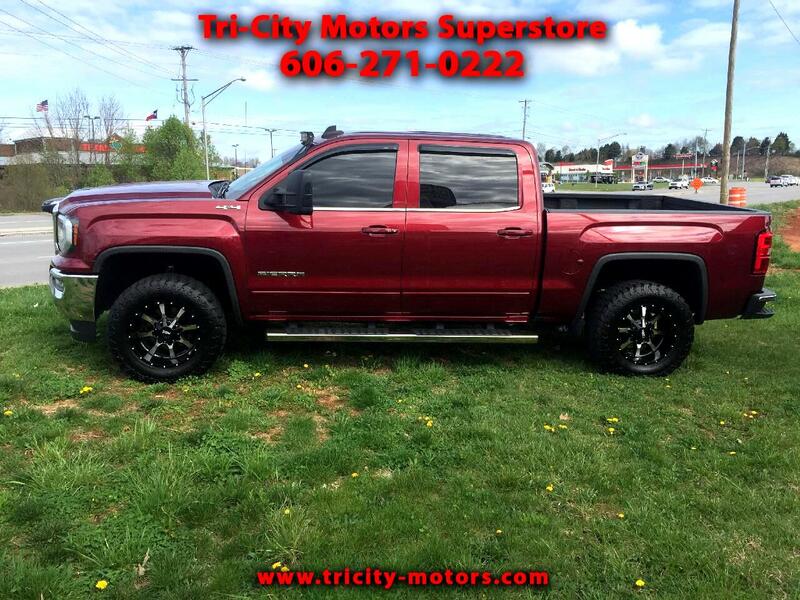 THIS IS A SUPER NICE TRUCK WITH GREAT OPTIONS AND ACTUAL MILES. PLEASE FEEL FREE TO CONTACT ME WITH ANY QUESTIONS 606-271-0222.